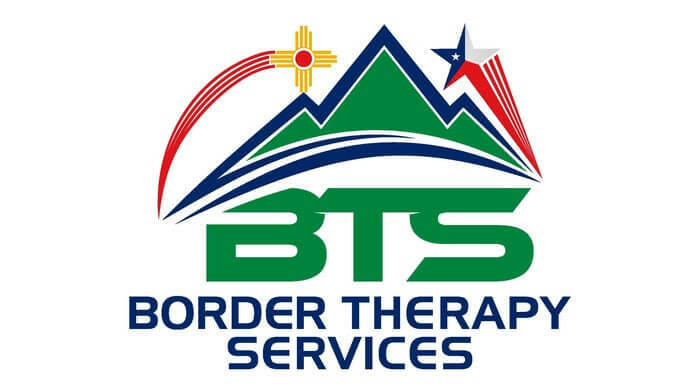 Back pain and sciatica treatment can be difficult to find in El Paso, TX, but the team of physical therapistsat Border Therapy at 12801 Edgemere Blvd. can help you find the right physical therapy for both. One way that our team of physical therapists may be able to assist you is by helping you find the cause of these issues, which may be one of several medical back conditions. One condition that may lead to a need for back pain and sciatica treatment is degenerative disc disease. Degenerative disc disease is a condition that may cause you to seek back pain and sciatica treatment. This back issue is a common effect of aging, which may lead you to believe that it only affects older people. However, degenerative disc disease can occur in people of almost any age, including younger people. All these issues lead to long-term back pain. Degenerative disc disease may also lead to an irritation of sciatic nerve causing you to develop sciatica as well. Options for treating the back pain and sciatica that result from degenerative disc disease range from physical therapy to surgery depending on the severity of your condition. If you have degenerative disc disease or another condition that is causing you to seek back pain and sciatica treatment in El Paso, TX, our dedicated team of physical therapists at Border Therapy Services are here to help. We offer an array of physical therapy techniques that may help you to improve your medical back condition. Contact our location in suite 102 at 12801 Edgemere Blvd. today to find out more about how we can help you with back pain and sciatica treatment.